& Draw Your Kids Closer to God! Am I doing enough to help my child really know God? Unfortunately, in today’s busy world, God often has to compete for time with work, school, practice, scouts, chores and much, much more. At the same time, all of our “busy-ness” can often drain the fun (and the meaning) from everyday life. If you’re having a hard time instilling in your children a deep love and appreciation for God & life-long morals then please don’t worry. Being a devoted Christian and a Parent does not automatically mean you are comfortable discussing your Faith with your kids. And it certainly doesn’t mean you know how to teach your children to strengthen THEIR relationship with God. And it certainly doesn’t mean you know how to effortlessly confront everyday parenting dilemmas with Biblical wisdom. And trying to raise up a Christian child with strong character and morals in today’s world is even HARDER. But what if I told you there was a simple, fun way to ensure your children get to know God better while also gaining a better understanding of Christian behavior and the benefits of living a virtuous life? 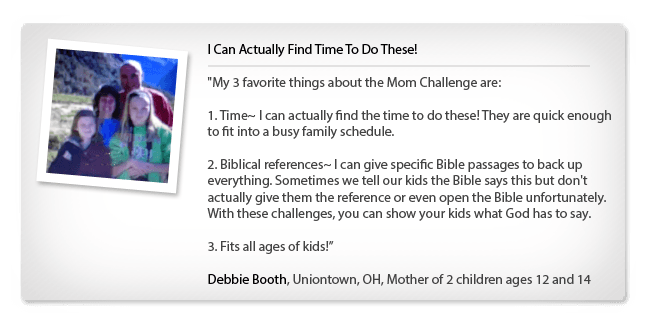 Here's the truth: The Bible has the answers to your parenting dilemmas (the big ones and the small ones). However, the answers are not always easy to find. Most child psychologists say you have a "10 minute parenting window" after a situation or issue crops up in which you can really get through to your kids. If you wait too long, the window closes and the teachable moment slips away. Ten minutes is not enough time for you to find the right book, the right verse, the right child-friendly words to parent your way out of an obstacle. 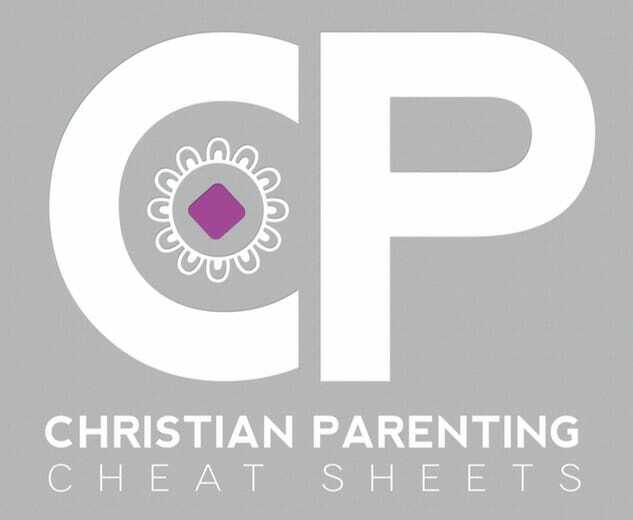 Wouldn't it be easy if you had a "Christian Parenting Cheat Sheet" to turn to? 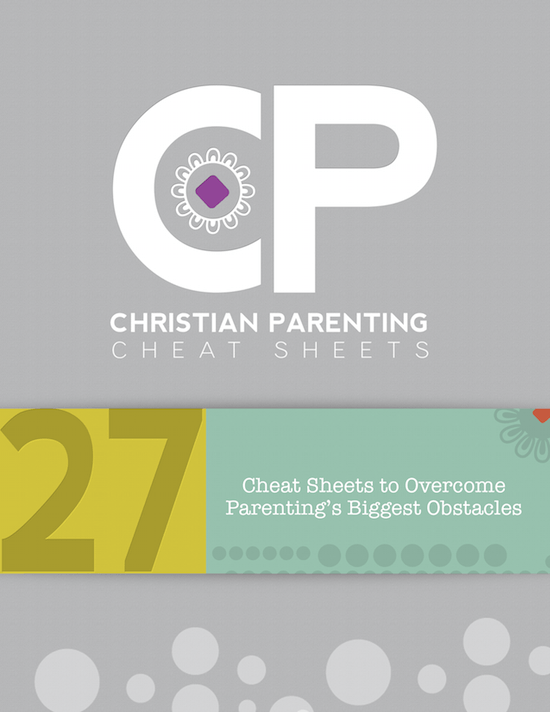 We’ve put our passion for the Bible, parenting, and organizing to good use here at TeachSundaySchool.com, and developed 27 Christian Parenting Cheat Sheets designed to give you the answers and wisdom you need WHEN you need it most! It's a Modern Day Parenting Rolodex! Tired of reminding your kids to be grateful? Concerned about the impact of peer pressure? Teach your kids these 9 easy-to-remember comebacks that draw on God’s strength to stop negative influencers cold in their tracks. Their friends will think they have quick wit (but you will know they were well prepared). Need help easing your child's anxiety in stressful situations? Discover 7 ways to help children confront fear with courage (these strategies work for preschoolers who cling to Mom’s leg and high schoolers terrified of taking the SATs). This parenting tool wasn't designed to be a burden. It was designed to ease burdens. There's no "hard work" necessary. No serious time commitments. And certainly no impact on the family budget. Many of the individual strategies take 3 minutes or less. Some of my favorites only take 3 seconds! We’ve even included the EXACT words you can use when presenting a new thought or concept to your kids. So if you’re not used to being chatty with your children or if a certain subject seems a bit tough to tackle, you don’t have to worry … we give you a suggestion as to exactly what you can say. Our hope is that through these Cheat Sheets your children will draw closer to each other, closer to you as a parent, and closer to God. You don't have to wait around for anything to be shipped and you will have instant access to the entire collection in about 30 seconds. 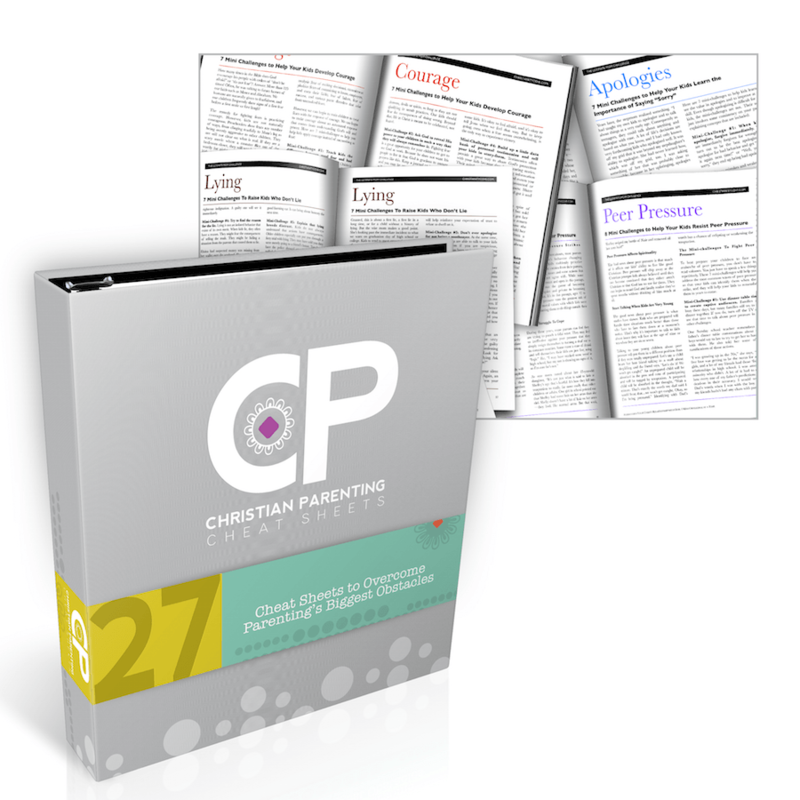 All 27 Christian Parenting Cheat Sheets are delivered to you in downloadable PDF format that you can access, read, and print from any computer. I’ve also included versions that work on all eReaders, including the Kindle, nook and iPad - so the material can be at your fingertips at ALL TIMES. 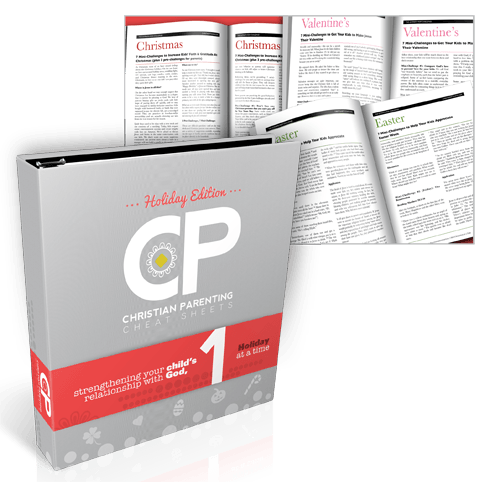 The Christian Parenting Cheat Sheets Holiday Edition is designed to help your family put Christ and His love and joy back into various holidays throughout the year. As soon as your order is securely processed, we’ll direct you to a download area, where you can get instant access to the complete cheat sheet collection. We'll cheerfully refund your entire purchase price. 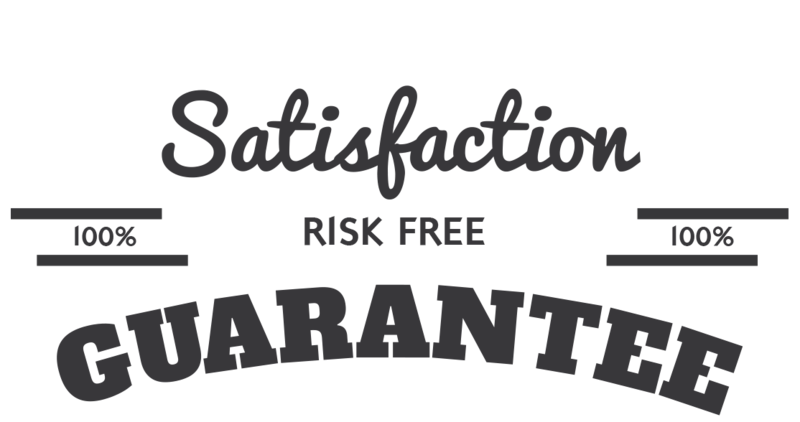 You have a full 60 day money-back guarantee. So there's really no risk at all. Don’t leave this important task up to someone else because you are “too busy” or “don’t know how to talk about God”. Most of all, using these cheat sheets will give you confidence not only in yourself, but in God, who wants every child to know more about him and his nature. Soon, you will realize that God was always there to help you and that your kids now know him as a part of everyday life! I would encourage other moms to participate!. This isn't a guilt trip in book form. You're not going to read this and feel like a crappy mom that has ruined her children and has no hope. This is a resource about conversations and strategies that will allow your relationship with your little ones or big ones to flourish. It's meant to uplift and not to tear down (I loved that it was encouraging...I never once felt belittled or guilt tripped). I kind of had my guard up and it was so nice reading something that made me feel uplifted and not condemned. I love that the cheat sheets are broken down by virtue. I can skip to the section that our family/children are most in need of working on and get going with those strategies literally the next day. I have loved it. Even if parents only use one cheat sheet a month a child will be well grounded and "tight" with God. This will change how you relate to God and your kids. God is so good. The Cheat Sheets simply provide me with the right words for whenever the right time presents itself. I love it! I particularly enjoyed the section on fear, mostly because of the timing of having it there on hand when my daughter came home from school and shared with us a fear all the students had been faced with that day. It provides myself and other mothers the perfect tool to fulfill the commandments of Deuteronomy 6:7 You've been an answer to pray. Many thanks! I am a new follower to God and this has helped me introduce Christian views with my children. It's helped me to break down the information of Faith. My three year old is finally understanding that we can turn to God for anything and that he will get us through anything. I think before I was trying too many different things and putting her into a state of information overload. I would recommend this to other Christian parents. I love how each section is broken down into easy-to-do steps. Thus far, my favorite parts have focused on "Respect".